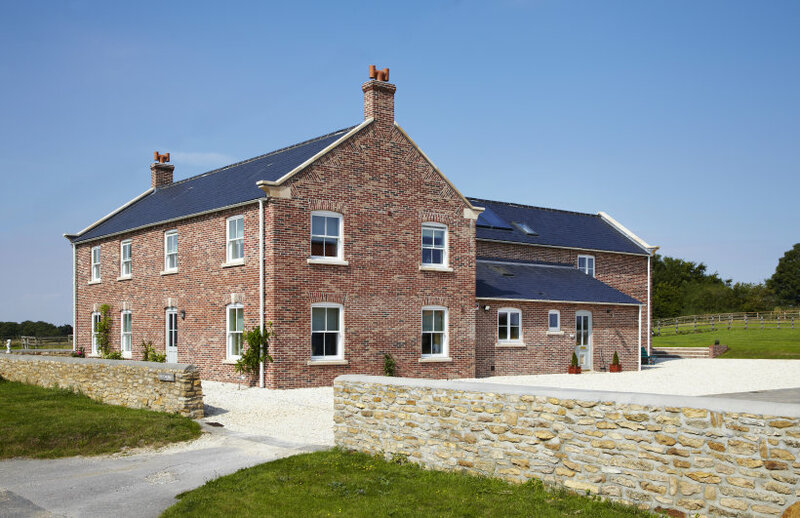 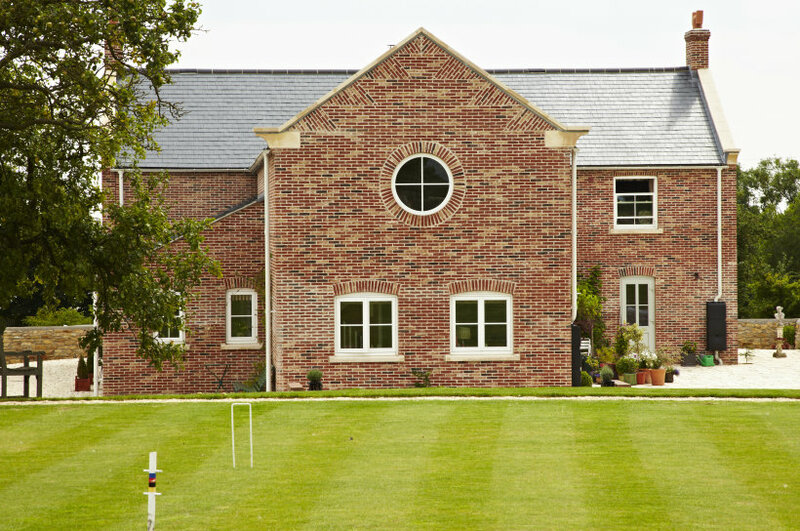 An innovative new-build eco-house, which has been flawlessly integrated within a very traditional setting, replicating the typical Yorkshire farmhouse style of an earlier farmhouse dating back to 1784. The house, whilst clad in brick, is actually a hempcrete construction which uses a mixture of hemp and lime to create a strong, breathable and highly insulative internal fabric. 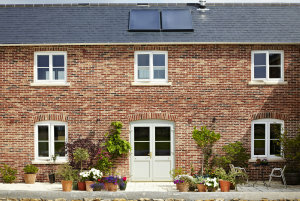 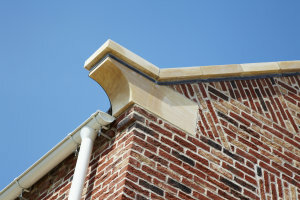 The sustainability credentials of the building are further enhanced by its solar farm, which supplies the house with all of its electricity as well as feeding into the national grid during peak production. 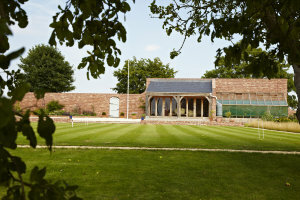 To further complete the setting of the house Native have designed an oak-framed croquet pavilion from which to enjoy the summer evenings, cleverly concealing the pipework for the ground source heat pump as well as the hard landscaping, wildflower meadow and garaging to a quality that enables the whole site to enjoy a luxurious continuity. 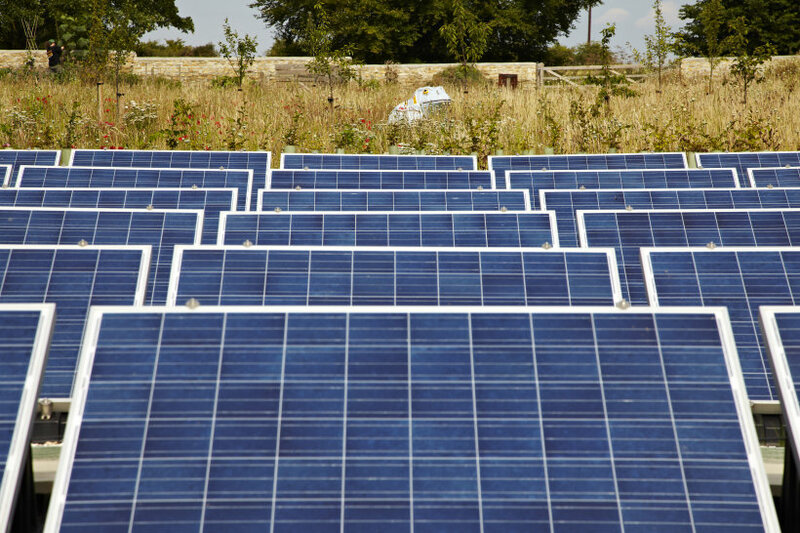 Other details that contribute to its sustainability credentials are solar hot water, triple glazed windows – sash and casement, rainwater harvesting and low energy lighting throughout except for the reused family chandeliers!